pi-top is a project-based teaching tool which grows with your students - pi-top’s groundbreaking operating system ‘pi-topOS’ allows you to effectively teach the computing curriculum in Middle, High School and above, without previous technical or computer science knowledge. Code with CEEDuniverse and you can even convert your visual program straight to Python code! 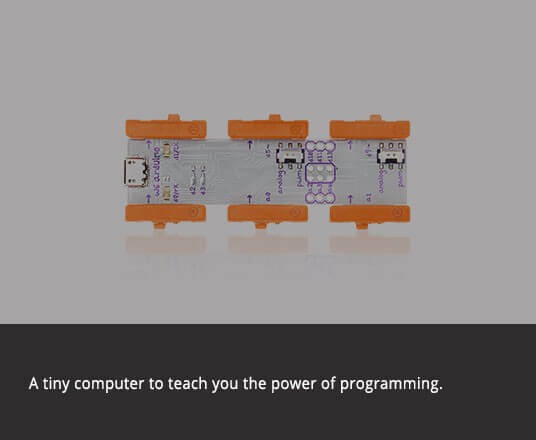 The pi-topOS comes with over 100 hours of project plans, offering simple drag and drop block-based coding, moving on to basic plans for building your own electronic circuits, eventually progressing on to more complex workshops, which are all laid out in an easy to understand, step-by-step format. Start with pi top's Oxford Cambridge RSA endorsed lesson plans. Using our base curriculum you can easily add your own text, images, code snippets, simple and complex code tests, multiple choice questions and lesson hints for your students. You can even use the platform to create your own completely unique lesson plans, all delivered and automatically graded through pi-topCLASSROOM. 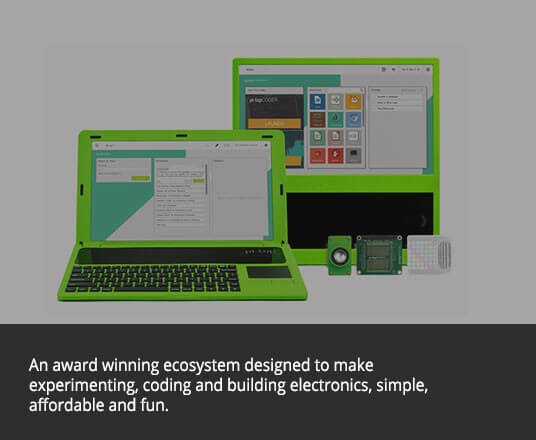 pi-top is the first DIY laptop for students on the market. Building the laptop will teach students the basic architecture of the computer. It’s fitted with the Modular Rail, which students can plug in pi-top Add Ons like speaker and Proto to make it truly unique. 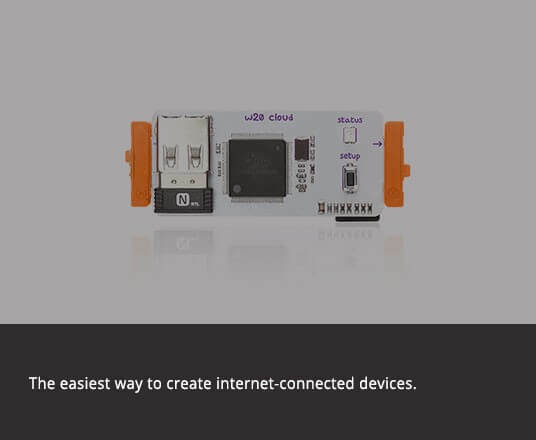 Powered by Raspberry Pi, you can even replace its microprocessor when a new one comes out! Learners can discover coding through project lead, physical computing lesson plans. Create a circuit with pictures and step by step instructions provided, add code to bring your creation to life. With pi-top learning core Computer Science skills is more fun and engaging than ever!